You better have boxes and boxes and boxes of tissues near you when The Originals signs off the air tonight. 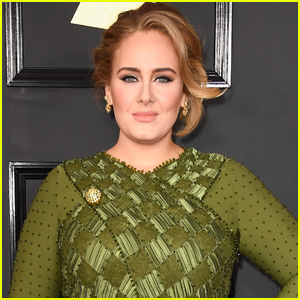 Series creator Julie Plec didn’t spoil a lot about the series finale, but she did start to prepare fans of what to expect. 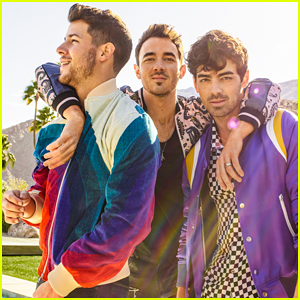 On top of the tears, fans can expect “a lot of closure” and “the promise for a good future”. Are you ready? We’re not! The Originals airs TONIGHT, August 1st @ 9PM ET/PT on The CW. Candice King looks worried in this new still from tonight’s all new The Originals. In “The Tale of Two Wolves”, with Hope (Danielle Rose Russell) facing a life-threatening affliction and deteriorating quickly, Klaus (Joseph Morgan) travels to Mystic Falls to seek help from Caroline (King). Tasked with keeping Hope preoccupied in Mystic Falls, Elijah (Daniel Gillies) comes to a heartbreaking realization about his niece. Meanwhile, at the Salvatore School for the Young and Gifted, a run-in with Alaric Saltzman (Matthew Davis) throws a wrench into Klaus’ plan. Tune in to The Originals‘ second to last episode TONIGHT (July 25) @ 9PM ET/PT on The CW. Can you believe there’s only one episode of The Originals left before the series finale?! When TV Guide asked the cast what they’ll miss most about their CW show, they all brought up their fans. Hear what Daniel Gillies, Charles Michael Davis, Yusuf Gatewood, Riley Voelkel, Nathaniel Buzolic, and Danielle Rose Russell had to say below. We’re all invited to Freya and Keelin’s wedding tonight on The Originals! 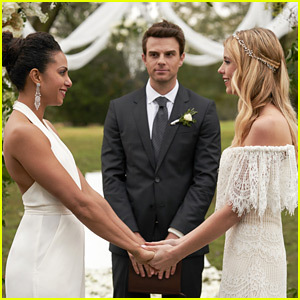 In “‘Til the Day I Die”, on their wedding day, Freya (Riley Voelkel) and Keelin (Christina Moses) make a tough decision about their future together. 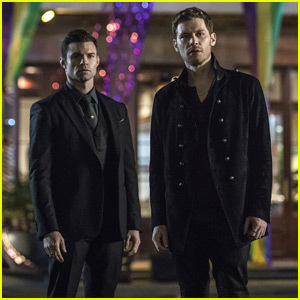 Meanwhile, Klaus (Joseph Morgan) turns to Davina (Danielle Campbell) for help to learn more about a mysterious affliction affecting Hope (Danielle Rose Russell); while Elijah (Daniel Gillies) is forced to confront a past memory of Hayley. 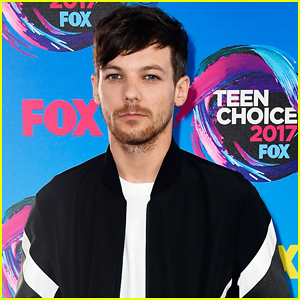 Finally, Declan’s (Torrance Coombs) growing curiosity in the city’s supernatural secrets forces Marcel (Charles Michael Davis) to step in. The Originals airs TONIGHT, July 18th @ 9PM ET/PT on The CW. 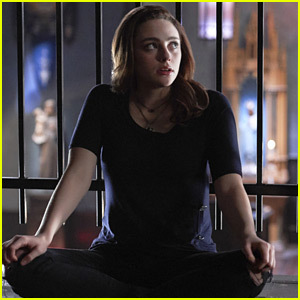 Hope takes a breather from all her rage in this new still from tonight’s new The Originals. 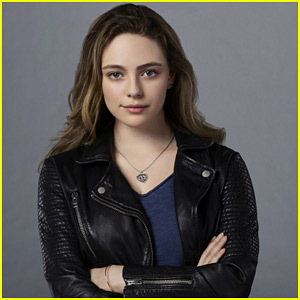 In the episode, titled, “There in the Disappearing Light”, Klaus (Joseph Morgan) helps Hope (Danielle Rose Russell) cope with her pain in an unconventional way – but it doesn’t seem to be working the way he had hoped. 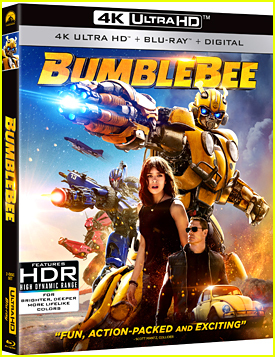 Meanwhile, a figure from Elijah’s (Daniel Gillies) past comes back seeking help; and Marcel (Charles Michael Davis) takes on the nightwalkers, while Vincent (Yusuf Gatewood) deals with the fallout of a fateful decision. The Originals airs TONIGHT, July 11th @ 9PM ET/PT on The CW. We only have three more episodes until the end of The Originals, and we just got a little scoop about the one before the end. Showrunner Julie Plec revealed and confirmed to TVLine about Alaric’s return to the show, and how it’s going to impact Hope, played by Danielle Rose Russell, and the future of spinoff series, Legacies. Alaric will be returning in the penultimate episode, which is set at the Salvatore School for the Young and Gifted in Mystic Falls; and he’ll maybe have a hand in helping out Hope. 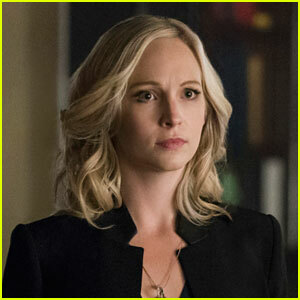 The episode will focus on Klaus returning to the town, seeking help for Hope, whose life hangs in the balance. 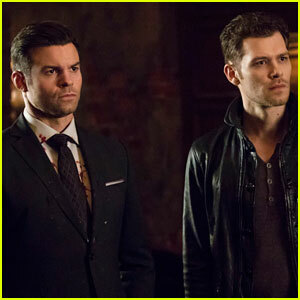 Hopefully, we’ll get even more details about that storyline when The Originals returns this week on The CW. Danielle Campbell Returns as Davina on ‘The Originals’ in Episode 11!